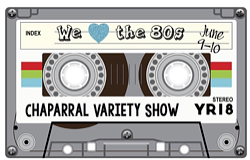 Chaparral Variety Show “We Love the 80s!” was an absolute success, combining fun music, great performances, and hilarious skits, with record-breaking participation. A huge THANK YOU to returning Chair Chrissie Hand for her creative vision, selfless dedication, and hours of hard work over the past six months. 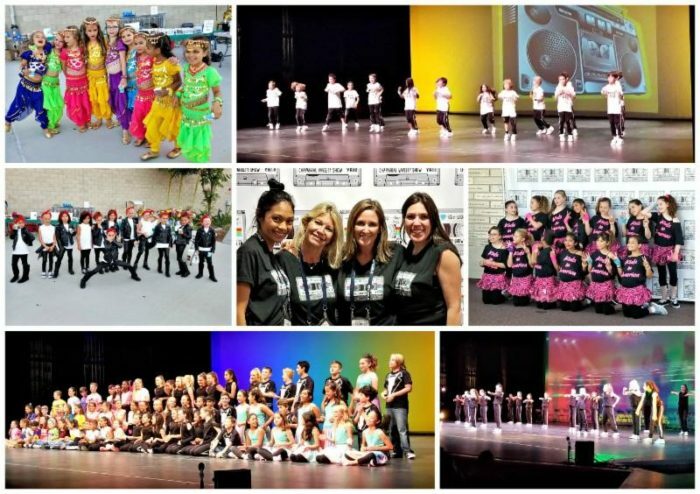 Special thanks to Meredith Sesser, Patty Harms, Lauren Freedman and the entire Variety Show Committee for their tireless work in all aspects of the show. The show was such a great experience for the kids, and everyone enjoyed watching them shine on stage. Thank you to our families and community for coming out and supporting the longest running tradition at Chaparral. And that’s a wrap!